I use the macro below to export fixed width ascii from an Excel spreadsheet. I would like to exclude the first ROW from the export. The first ROW is a header row which is there for the user's convenience but it's presence in the output is a problem for the process that actually uses the output file. The first or last cell on a worksheet or in a Microsoft Office Excel table Press Ctrl+Home to select the first cell on the worksheet or in an Excel list. 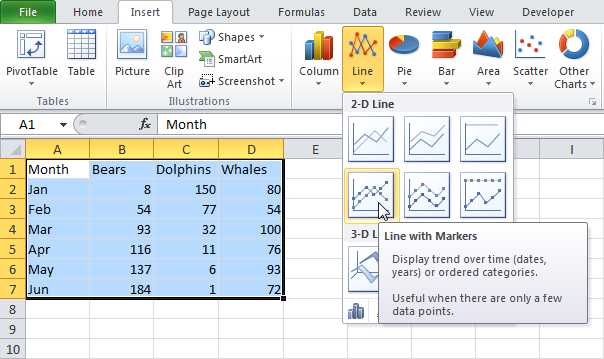 Press Ctrl+End to select the last cell on the worksheet or in an Excel list that contains data or formatting. Freeze rows or columns. Freeze the first column. Select View > Freeze Panes > Freeze First Column. The faint line that appears between Column A and B shows that the first column is frozen. 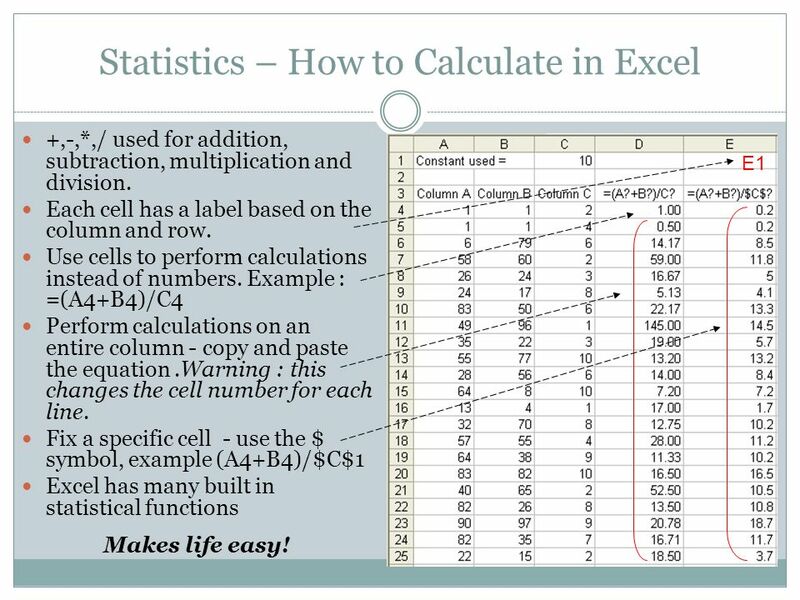 Excel: How to Fit a Multiline Heading into One Cell This page is an advertiser-supported excerpt of the book, Power Excel 2010-2013 from MrExcel - 567 Excel Mysteries Solved. If you like this topic, please consider buying the entire e-book . We are PC users, but sometimes working with data on the MAC is annoying as the commands are different. We looked all around on the web, but this was the easiest way to fix the header / top row issue.